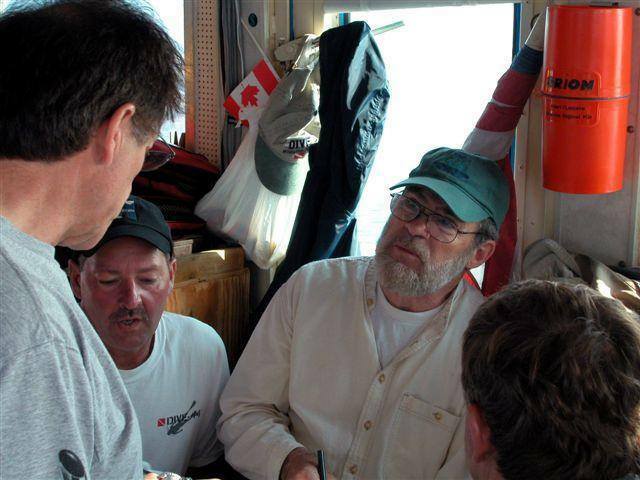 During July, 2004 the crew of the Shipwreck Society’s R.V. 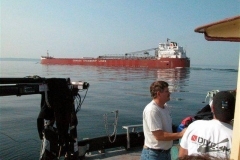 David Boyd has been able to accomplish much project work on the wreck of the Samuel Mather, lying in lower Whitefish Bay just above the entrance to the St. Mary’s River. 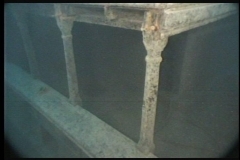 Efforts focused on taking video and still images, with professional divers on the wreck taking exact measurements. 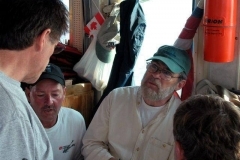 Work proceeded under the personal direction of Principal Investigator Pat Labadie. The Shipwreck Society thanks divers Larry Elliott, Terry Begnoche, Steve Ouellette, Rick Heineman, and Kevin Jones for their volunteer assistance in this effort. The Society’s Phantom S4 ROV was used extensively to record the wreck in VHS, Beta, and Mini-DV, with a still camera taking slides. Slide film is generously contributed courtesy Kodak Corporation. Expedition onboard computers are provided courtesy IBM Corporation. 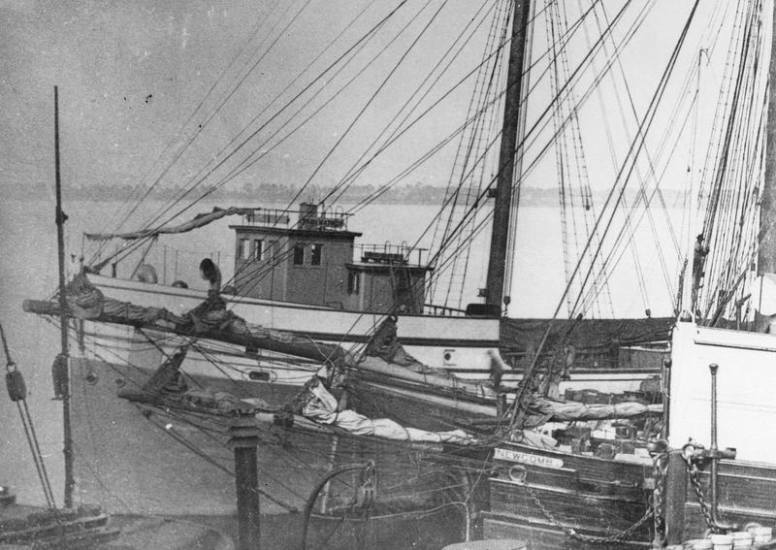 Mapping a century-old shipwreck is not an easy task. Mr. Labadie’s job is to request the exact video sweeps and measurements required. Essentially, divers lay a baseline from fore to aft on the spar deck. 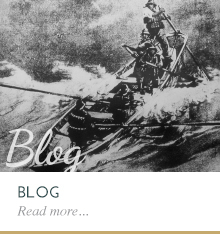 Linear measurements are taken by divers to establish the fore and aft provenience of important structural features as cabins, hatches, masts, deckhouses and bulwarks. More dives are made to take athwartships measurements of these structural features. Yet further dives reveal vertical measurements and the provenience of major artifacts. 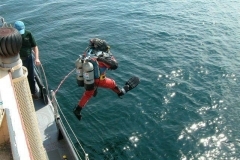 The dive team faces challenges like extreme depth, poor visibility, the great size of the ship, and complexity of wreckage strewn about the deck. 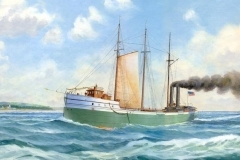 The dive team and surface crew efforts will lead to three works of art about the Samuel Mather: A wreck site plan, watercolor painting of the vessel as she floated during her career, and an acrylic painting as she now lies underwater. 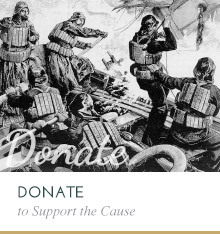 These works, with information about the ship and results of this project, will be printed into a free booklet available at project completion. 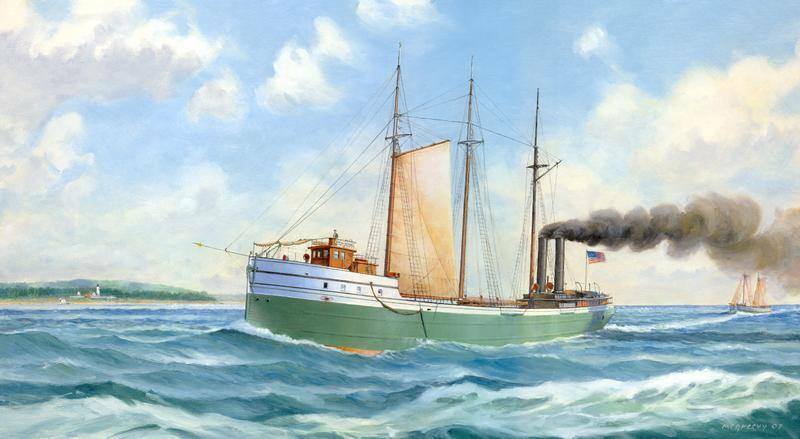 Artwork will be incorporated into exhibits at the Great Lakes Shipwreck Museum at Whitefish Point. The Mather is the most intact example known of a late 19th Century wooden propeller steamer designed to carry bulk freight located in Whitefish Bay. She is 246 feet long at 1,576 gross tons. 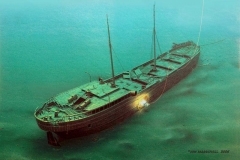 She was one of the first wrecks to be located by the Shipwreck Society in its founding year of 1978. 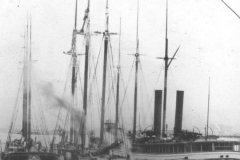 Loaded with wheat from the port of Duluth, the Samuel Mather encountered a thick fog just after rounding Whitefish Point shortly after midnight on November 22, 1891. At about three in the morning, the Mather’s lookout spotted that dreaded apparition so feared by Great Lakes mariners, another vessel on a collision course! 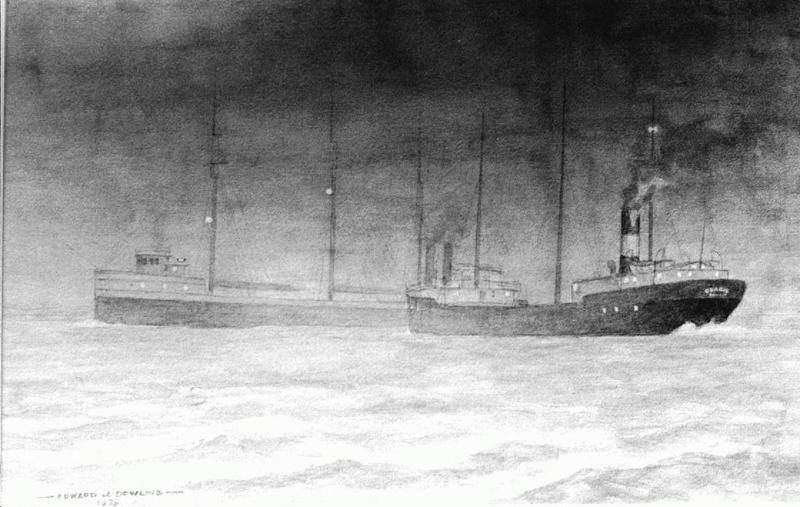 Far too late for either captain to take evasive action, the steel package freighter Brazil cut into the Mather on her starboard side. 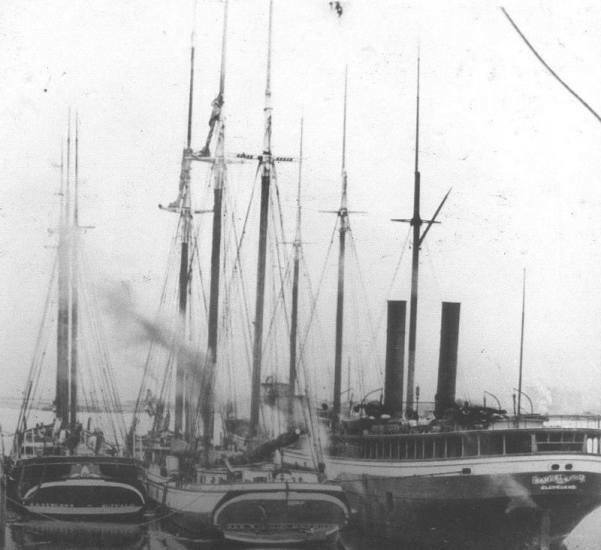 Yet fortunately, calm waters allowed all of the crew of the Mather to escape the wreck and be taken aboard the Brazil with no injuries. 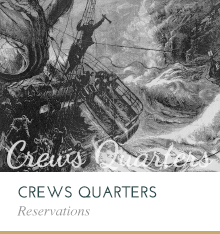 The Samuel Mather took 25 minutes to sink which gave the crew time to launch her lifeboats. Apparently such a slow descent allowed air to escape gradually from the sinking ship, leaving her masts and after cabins still intact. 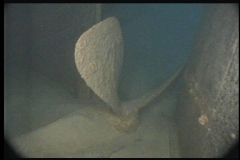 The wreck is in amazingly good shape, with only a small 1-foot wide by 6-foot tall hole in her side where the Brazil made contact with her bow. Powered by both sail and steam, she is a technical diver’s dream, lying in 180 feet of water. 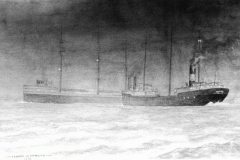 Six Great Lakes vessels in the Pickands-Mather fleet have borne the name Samuel Mather, three of which were wrecked. 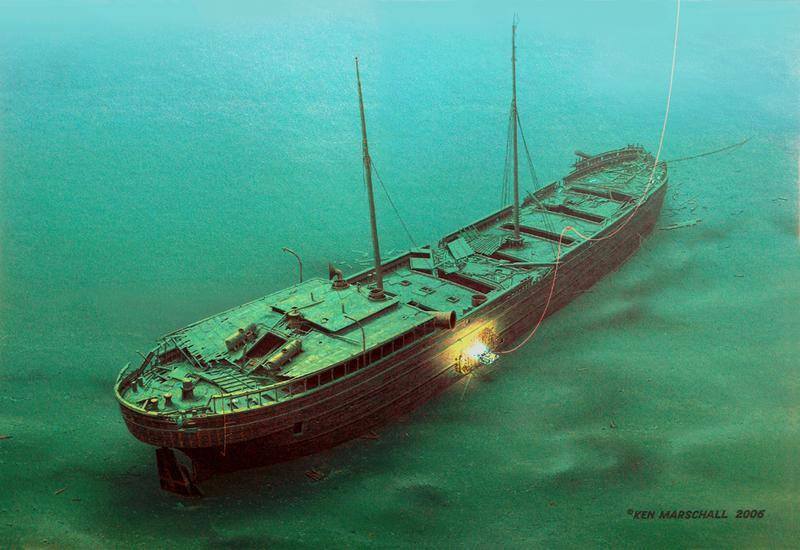 In the early 1980’s, Society divers had just arisen from a dive to the wreck of the Samuel Mather to see a big, modern freighter – with exactly the same name – approaching the Society’s dive boat Antiquarian. 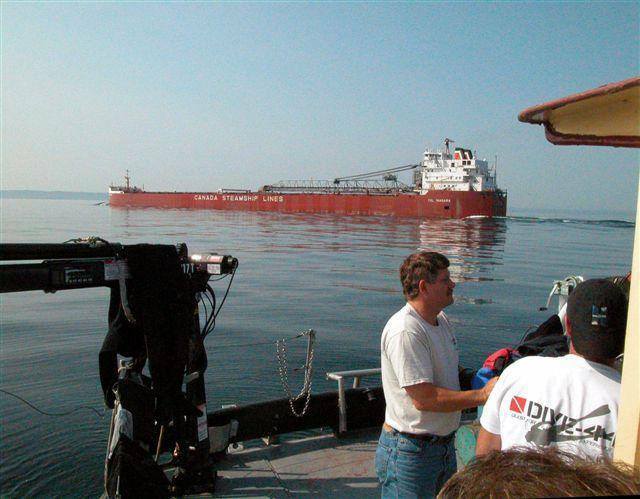 Hailing the freighter on the marine radio, the divers calmly informed the Captain of this unusual coincidence. 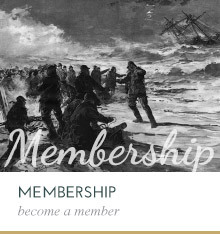 And when the next shipping season arrived, the modern Samuel Mather was carrying a different Captain. These images were gathered from the Mather. Expedition Surface photos were taken by Jene Quirin and Chris Winters. Underwater handheld camera images were taken by Terry Begnoche. 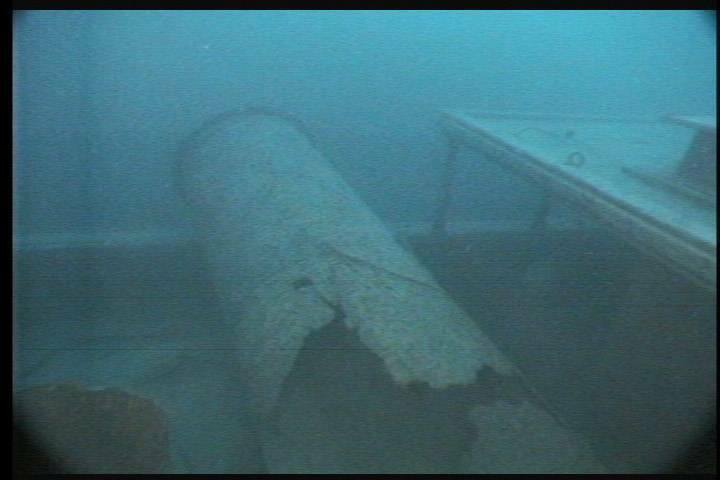 All images are copyrighted Great Lakes Shipwreck Historical Society, 2007 and may not be reproduced without permission.